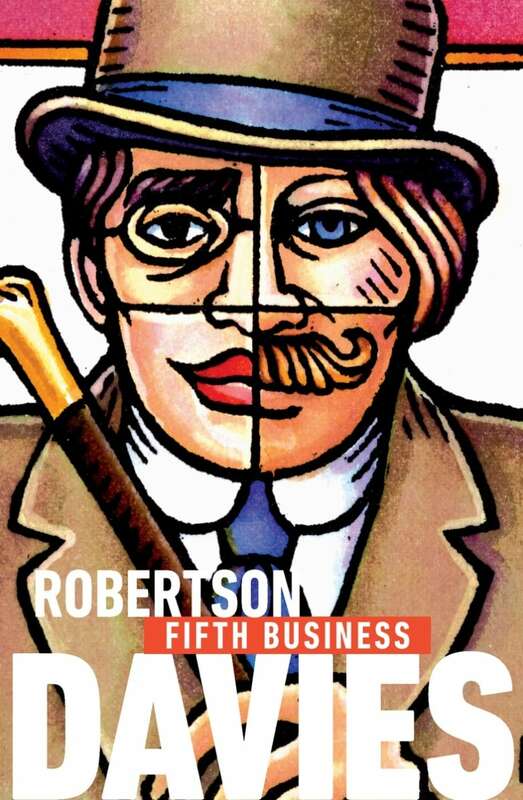 Fifth Business is the first book in Robertston Davies' Deptford Trilogy. We have educated ourselves into a world from which wonder, and the fear and dread and splendor and freedom of wonder have been banished. Of course wonder is costly. You couldn't incorporate it into a modern state, because it is the antithesis of the anxiously worshiped security which is what a modern state is asked to give. Wonder is marvellous but it is also cruel, cruel, cruel. It is undemocratic, discriminatory and pitiless. From Fifth Business by Robertson Davies ©1970. Published by New Canadian Library.